Despite the proliferation of locks which have sophisticated opening mechanisms, they still rely on the foundational principle of old-fashioned locks. For example, a padlock which can be opened by inputting a password on a keypad would still have the classic locking mechanism. The only difference is that they are opened using passwords instead of metal keys inserted into the key opening. This is precisely the reason why it pays to invest in locks which have a classic style, but include an updated high-security feature. Even if you live in the safest of neighborhoods, you will never know when there are unsavoury characters lurking in the background, as they might force open your front doors or gates. 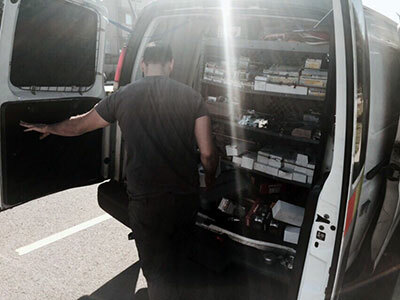 When you have high-security locks, you can rest assured that the locking mechanism can withstand physical attacks because they are made from high-grade metal. 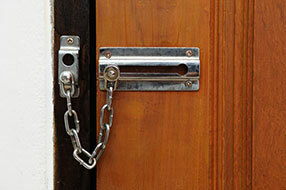 Unlike traditional padlocks which can be easily kicked open, high-security locks have more strength and the interlocking bolts prevent forced entry from happening in your home or office. 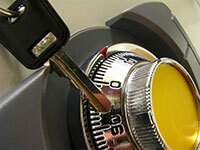 If regular padlocks can be drilled or picked to forcibly open, high-security locks cannot. 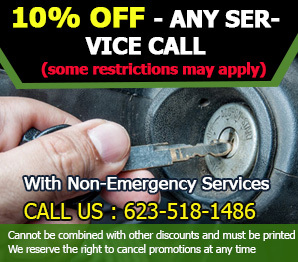 If it’s a professional from locksmith Tolleson who will install the high-security lock for you, you can even request for a latch to be placed on the door to make it resistant from picking and forcible opening. Finally, high-security locks are made from high-quality, high-grade materials so they’re almost impossible to tamper with. You can even make use of a patented key control system which ensures that none of your keys can be duplicated without your signature verification. As compared to traditional padlocks, there are a multitude of benefits offered by high-grade locks so take full advantage of them right now!